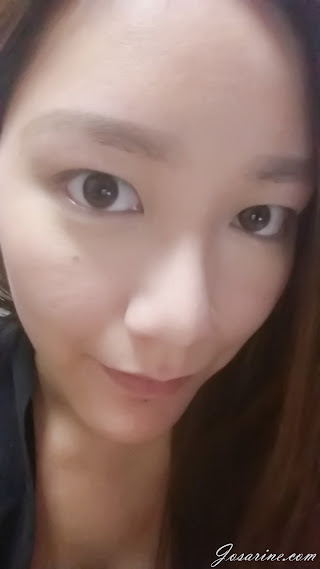 I started wearing contact lenses when I was 18 years old, started off with cleared lenses. When I was 19, I was working in this artsy book store called “How & Why” that is no longer around anymore at Bangsar Village. So happen there was an optical store next to mine! So whenever I go to the washroom I would pass the optical store and that’s when I noticed Alcon’s FreshLook ColourBlends contact lenses. I would be lying if I say FreshLook ColorBlends contact lenses are so perfect to the extend it does not make my eyes feel dry. Freshlook may be great, but all contact lenses would eventually make your eyes feel dry if you wear them for long hours. On the days when I’m tired especially, I find the need to put eye drops. I’ve worn my lenses for more 12 hours before, in fact many times (though it’s not advisable), for those long hours, I would say it’s pretty good. 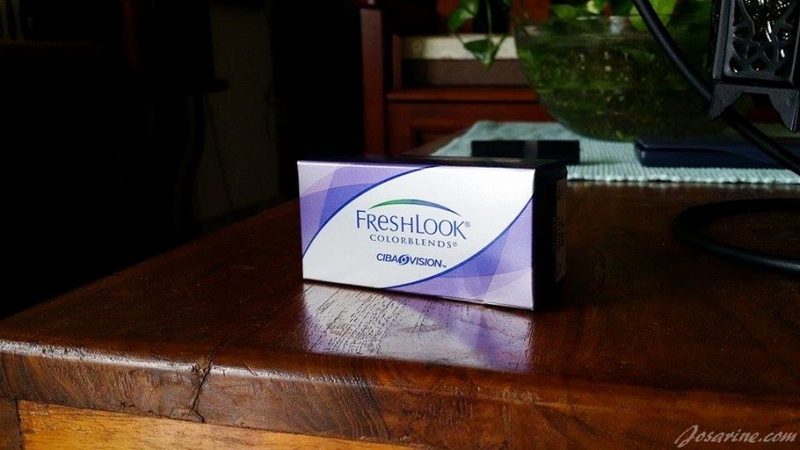 Why do I like Freshlook ColorBlends contact lenses? Alcon Vision Care is the world leader in eye care, and the second largest division of the Novartis Group. Alcon Vision Care is committed to advancing innovation and addressing unmet patient needs for patients around the world. Furthermore, it looks natural as it contains 3-in-1 Color Technology which blends three colors into one. 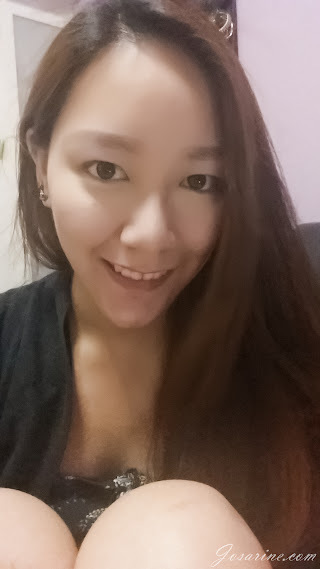 Many times people actually asked me if they were my real eyes when I wear Grey colour lenses. This image was taken with flash. I'm really glad that they have a variety of 12 colors! So yes I change my colors every month depending on my mood. 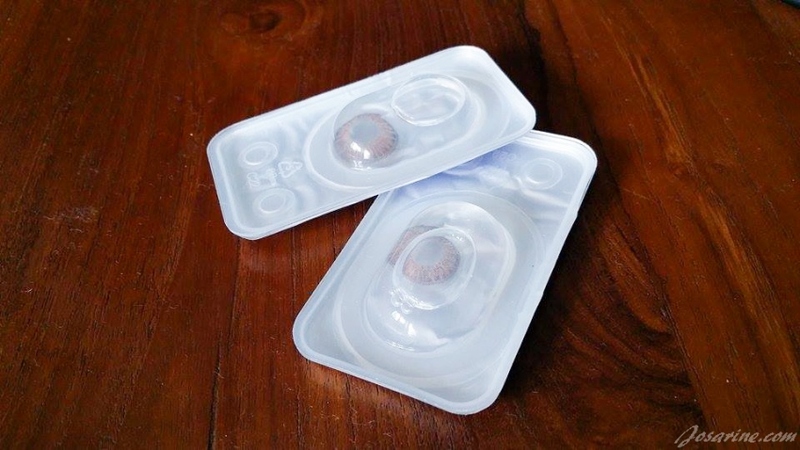 The visibility of the contact lenses color varies from individual’s eyes. The darker your eyes are the least obvious it would look. Therefore, I recommend that you visit any optics that sells Alcon FreshLook ColorBlends contact lenses and tell them you want to try. If they do not have samples, try finding another optic that does, or get the safest colors: gray, brown, and amethyst. If you are like me, who prefers to look more natural, then you should definitely give FreshLook ColorBlends contact lenses a try! I highly recommend J. PLUS! They have this promotion of buy 2 free 1! So yes is because of this promo that I’m able to continue wearing them up till today. You are looking so cute specially your eyes in this pics after using this colored lense, I also love to use lense occasionally. Visit on Lensvillage a largest online store to buy various brand of Circle Lenses at affordable price.